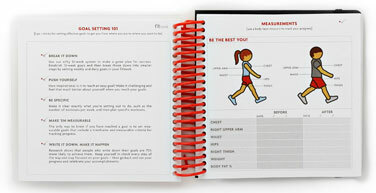 Other Products by Fitlosophy Fitbook. Search other Books and DVD's products. 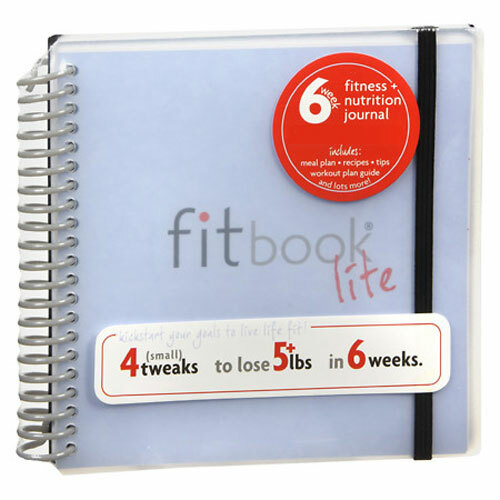 Fitbook is the flexible and functional training and nutrition Diary that provides a unique 6 week system to help you plan for success, track your progress and assists you in acheiving you goals. 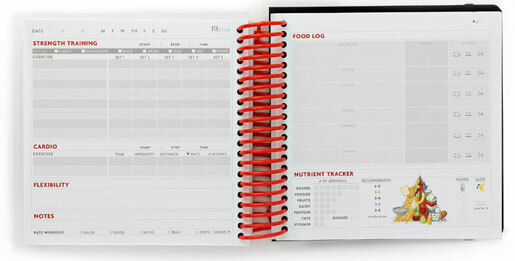 Coming in at just 5.5", Fitbook is your personal, portable and functional fitness diary. 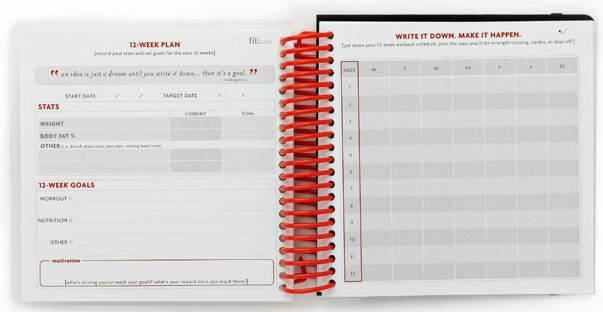 With an elastic strap to mark your spot and a pint-sized pen, Fitbook is the diary that demands results!